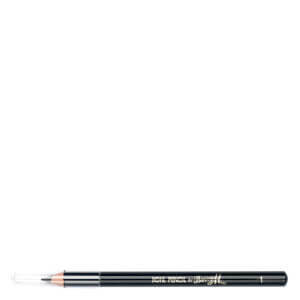 Frame the face with the Rimmel Brow This Way Fibre Pencil; an innovative brow pencil that defines, fills and texturises brows in an instant. Sharpening to a precise point, the pencil offers controlled definition, yet ensures a natural-looking finish. The brow pencil is intelligently created with nylon fibres, which amp up the results and help to deliver the look of fuller brows. The brow colour is highly pigmented, which offers optimum colour intensity to ensure brows are volumised and defined. Ideal for those with sparse brows or those seeking added definition, the Brow This Way Fibre Pencil is a simple and convenient way to achieve instant and long-lasting results. The pencil arrives in an array of colours, designed to complement all hair colours.